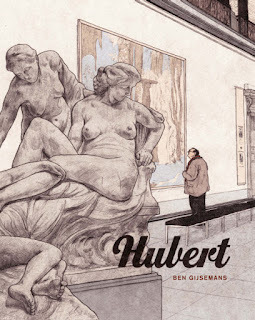 I am only just beginning to emerge from the haze of illness and academia in which I’ve been engulfed for the past month or so, which means apologies are due for not reviewing #issue 7 earlier (how does Richard review 2000AD every week?!). Instead you get the dubious pleasure of both penultimate and ultimate issue analysis combined. I’m not going to pretend this series has been anything other than disappointing. Yes, these last two issues gambled along at a nice pace, but only towards an ever more inevitable and formulaic action denouement. 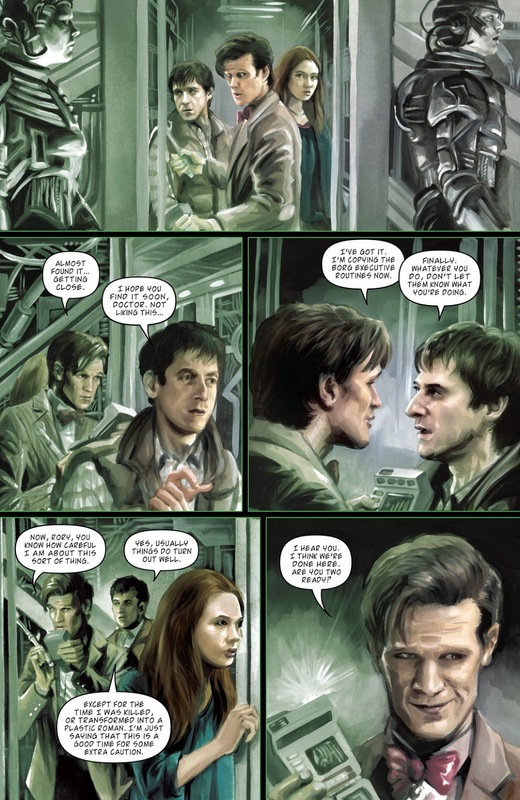 With the Doctor and the Ponds using the Tardis to travel back in time to the Battle of Wolf in#issue 5, when a Borg-assimilated Picard, under the name of Locutus, is leading a war against the Federation resulting in the killing of thousands. Their task is to board that ship with a view to downloading a copy of the still-intact Borg collective mainframe, and their trip is as straightforward as can be, as they slip in and out without being detected. There is a slight moment where you wonder whether the Doctor will interfere and undo Picard’s forced transformation, saving hundreds of lives and Picard from an awful and harrowing experience about which he feels guilty to this day, but the Doctor declares the event a fixed point in time and they make their way back to the Enterprise. Upon returning, they discover the occurrence of another glitch: the Cybermen ships have advanced too far ahead for the Enterprise to follow, meaning a much smaller team than anticipated travelling aboard the Tardis. Which is of course a risky strategy when your plan is to infiltrate a ship carrying thousands of Cybermen. 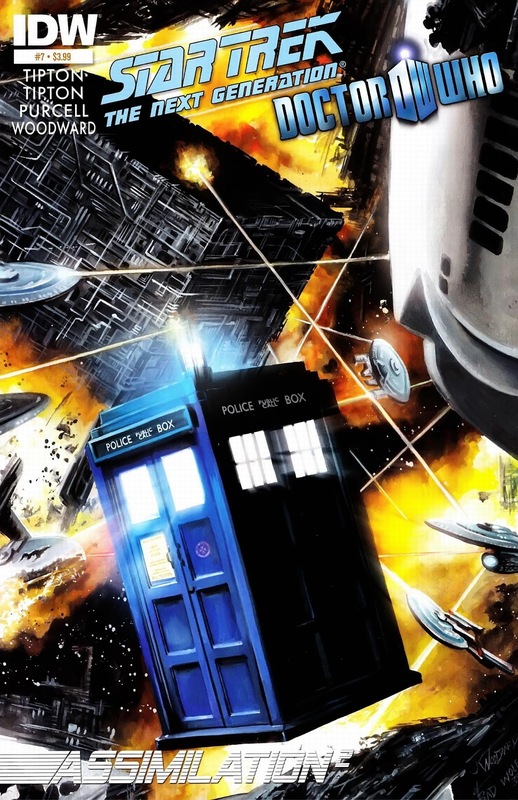 Anyhow, the Doctor, the Ponds, Picard, Whorf, Data and a few others make the trip, with a plan to split into two teams: one to cause a distraction while the other loads the Borg mainframe into the Cybermen computers. Needless to say, the ship is boarded, the mainframe loaded, thus restoring the Borg to their evil selves and the Cybermen defeated. There’s (rather pointlessly) also a confrontation with a Cyber Controller which basically requires a bit of grandstanding and dialogue between him and the Doctor, none of which is instrumental to the story in any feasible manner. Ostensibly it’s done as a showdown, I suppose, and a way of stalling whilst the Enterprise catches up and emits that all-important gold dust into the Cyber ships and disabling them. Hands are shaken, goodbyes said, a passing remark on the Borg’s inability to overcome their programming made and all go their own way. It’s a disappointing end to what promised to be a strong story: the first 3 issues with the establishing scenes of the Doctor in Ancient Egypt, the flashback to Captain Kirk and Spock were all wonderfully done. Essentially the downfall of the series (apart from the art) was the lack of an original, or even solid, story. If I squint really hard, I can almost see how it may have seemed like a good idea- pitching two great enemies of the Doctor and Picard in an alliance and then a double-cross, then having one on the verge of being wiped out, putting Picard in a moral quandary, with the Doctor as an opposing/counter balance. 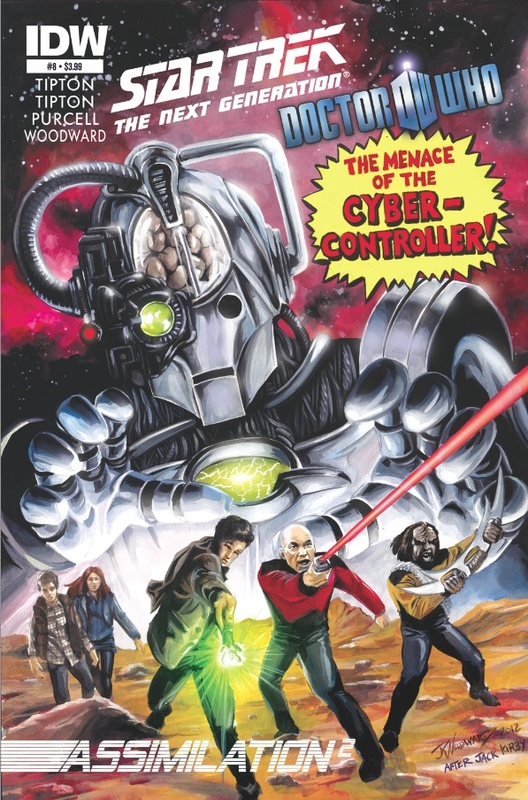 On paper, the various elements still make sense: the joining of forces of the Borg and Cybermen in their similarity, the addition of Picard’s time as Locutus, but unfortunately the transition of these to rise above anything other than standard beat-the-bad guys fare was a struggle.